Durán Joyeros is part of the worldwide network of watchmakers formed by Rolex. 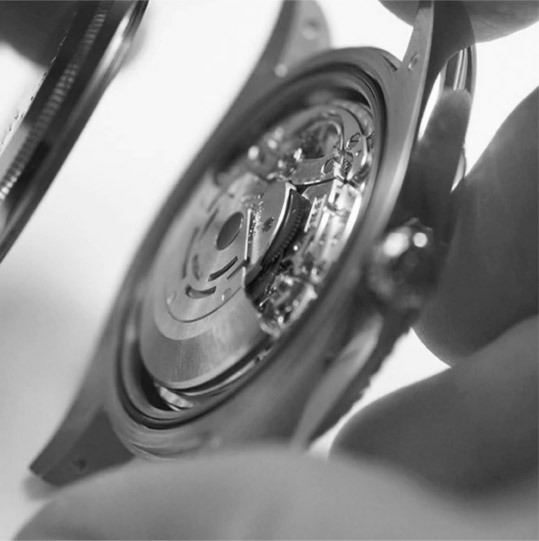 The Rolex maintenance procedure is designed to ensure that each and every part that leaves a Rolex workshop meets its original aesthetic and functional specifications. 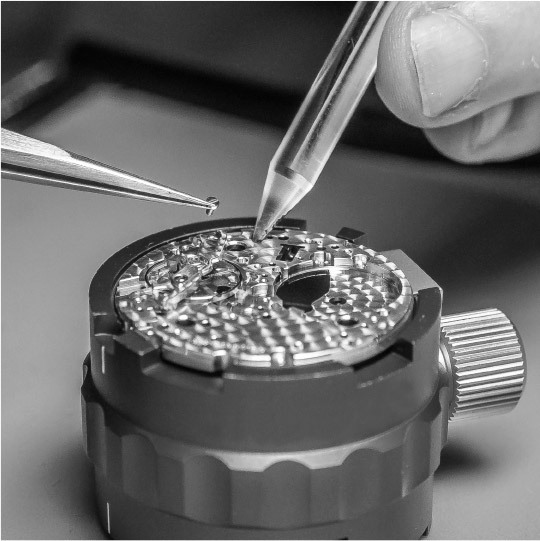 Our technical service has a workshop equipped with the highest technology and a team of qualified watchmakers and trained by the most important and prestigious brands in the world, which we sell in our jewelry shops. The sentimental value of a jewel is incalculable, for that reason the importance of its design, its creation and its care. 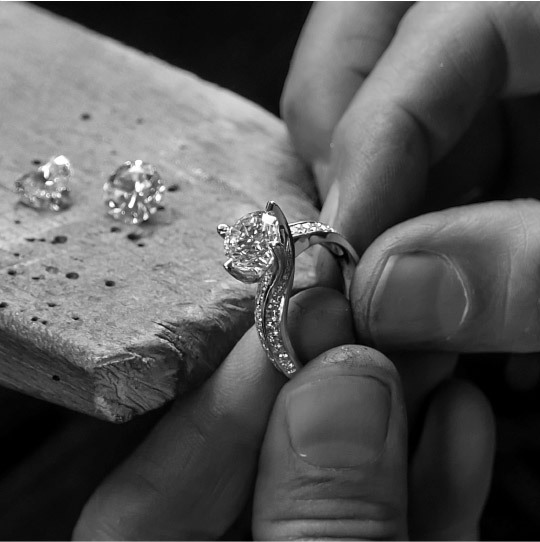 Our workshop offers a wide range of services to have your jewel perfect.